The Norwayne softball team opened up league play with a 5-1 win at Dalton on Tuesday night. 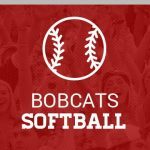 Allison Cherry, Abby Noyes and Kennedy Lonsbury all had 2 hits each for the Bobcats. Baylie Fortune lined a double and scored twice. Kennedy Kay picked up the win with 9 strikeouts in 3 2/3 innings of work. Norwayne scored 4 runs in the top of the 4th inning to take control of this non-league game at Tuslaw to come away with the 9-1 victory. 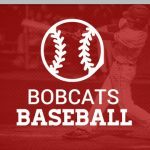 Wyatt Jarvis, Hunter Muller and Trent McCune led the Bobcats with 2 hits each. Muller picked up a double and 2 RBI’s. McCune drove in 3 runs. J.T. 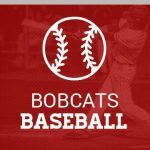 All baseball and softball games are cancelled at Norwayne for Saturday, April 20.